It is crystal clear witch hazel is the star ingredient in this herbal toner, given the name and the brand's easy-to-understand, ingredient-focused packaging. Witch hazel blends with other apothecary ingredients for a nourishing treatment that won't leave your face feeling tight. The dermatologist-tested formula doesn't contain dyes, fragrances, mineral oil, synthetic preservatives or animal-origin ingredients. 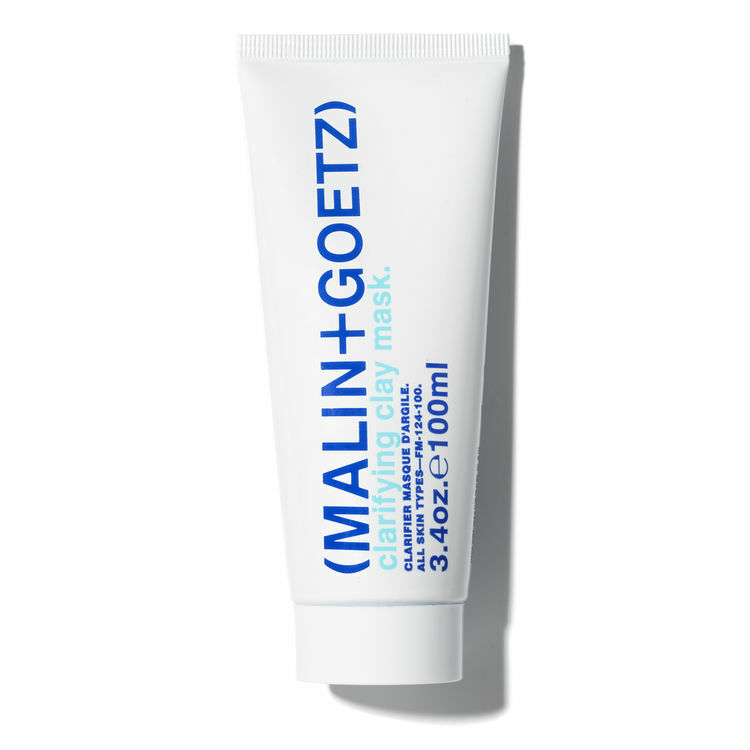 Make excess grease and zits vanish with this moisturizer for oily and acne-prone skin. It's the brand's lightest formula and is just the right blend of hydrators and oil fighters, including witch hazel, rose water and lavender honey water. The delicate calming scent will soothe your senses. 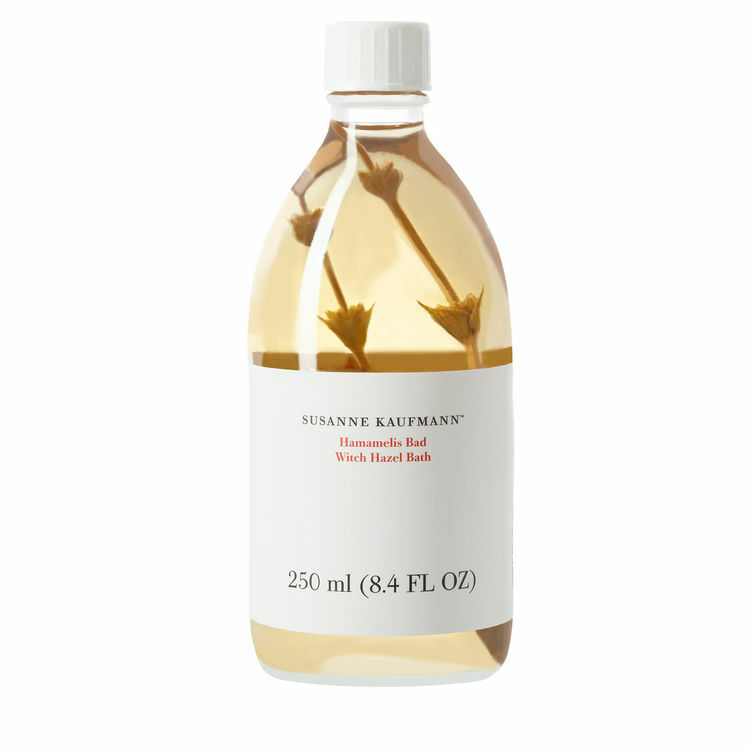 Rub a cotton pad saturated with this oil-free toner over skin for that deep-clean, pore-tightening effect. The formula also promotes healing thanks to effective acne-fighters salicylic acid and witch hazel. 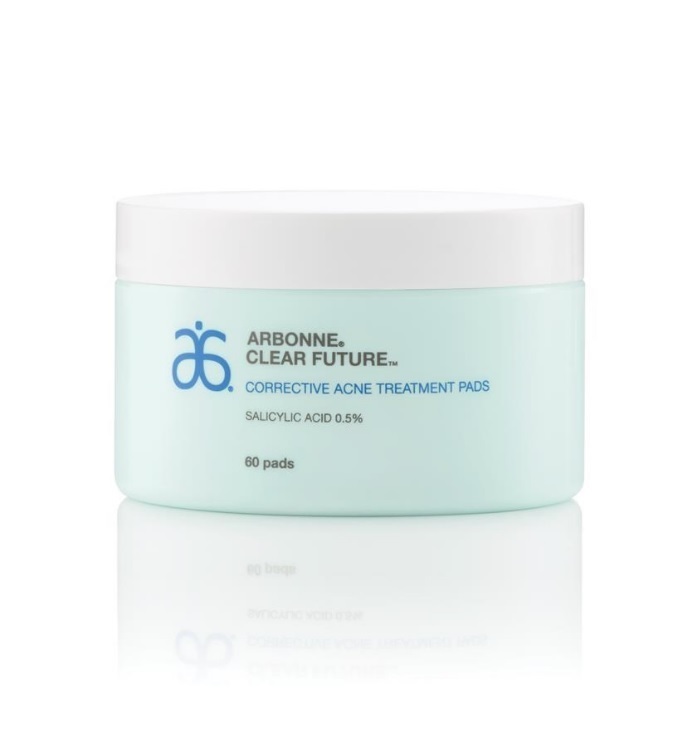 Those who swore off moisture-sucking astringents will see why this is a brilliant drugstore buy — it leaves skin feeling refreshed, not uncomfortably tight. No matter how exhausted, lazy or rosé-buzzed, you have enough energy to use these pads. After cleansing, apply a pre-soaked pad to the entire face. 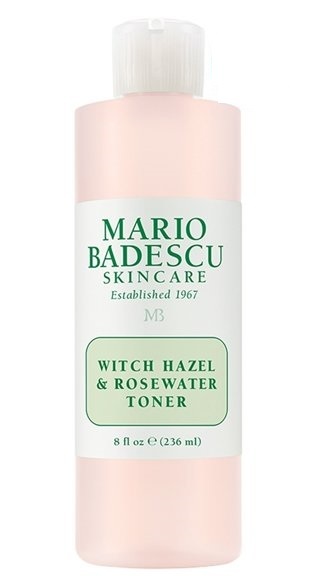 The witch hazel and 0.5 percent salicylic acid formula balance oil levels, exfoliate dead skin cells and treat breakouts while preventing new ones. The pads also contain calming botanicals to soothe skin without triggering redness. Take a well-deserved soak in the tub with this luxurious witch hazel bath product. The star ingredient has medicinal effects that include regulating skin's oil levels and nourishing scaly patches. The soft scent and calming waters it produces make the experience feel decadent. Start fighting pimples on the daily with this cleanser. The dual-action formula treats existing spots and helps prevent new ones. The super-foamy product relies on witch hazel, salicylic acid, frankincense and ginger root to tackle oil, blackheads, whiteheads and other pesky bumps without irritating skin. 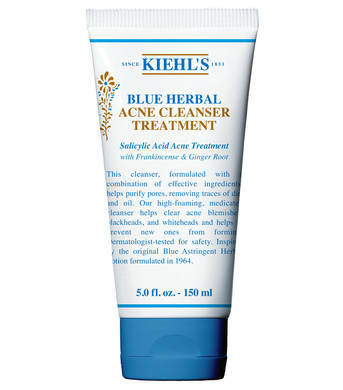 Those obsessed with this botanical goodness can try the full Blue Herbal range. This cucumber and aloe vera facial mist draws on the brand's OG toner, but comes in a convenient spray bottle. The mist does not contain alcohol, parabens or phthalates. Use it after cleansing, to set makeup or when skin could use a refresh. The faint cucumber and aloe vera scent will revive the senses as much as skin. 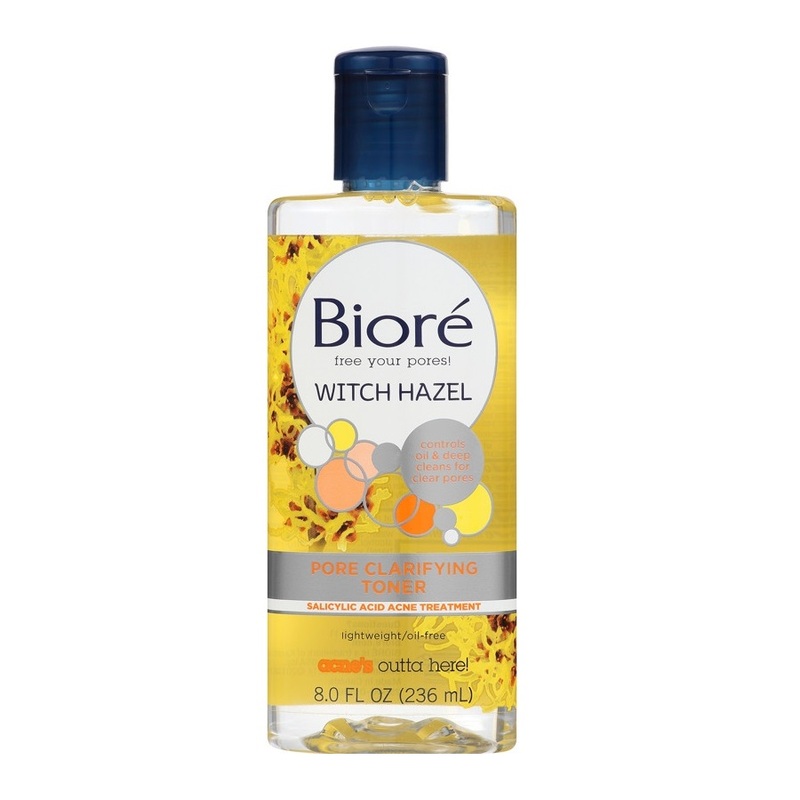 Clarifying witch hazel plus soothing rosewater is a beautiful combination. 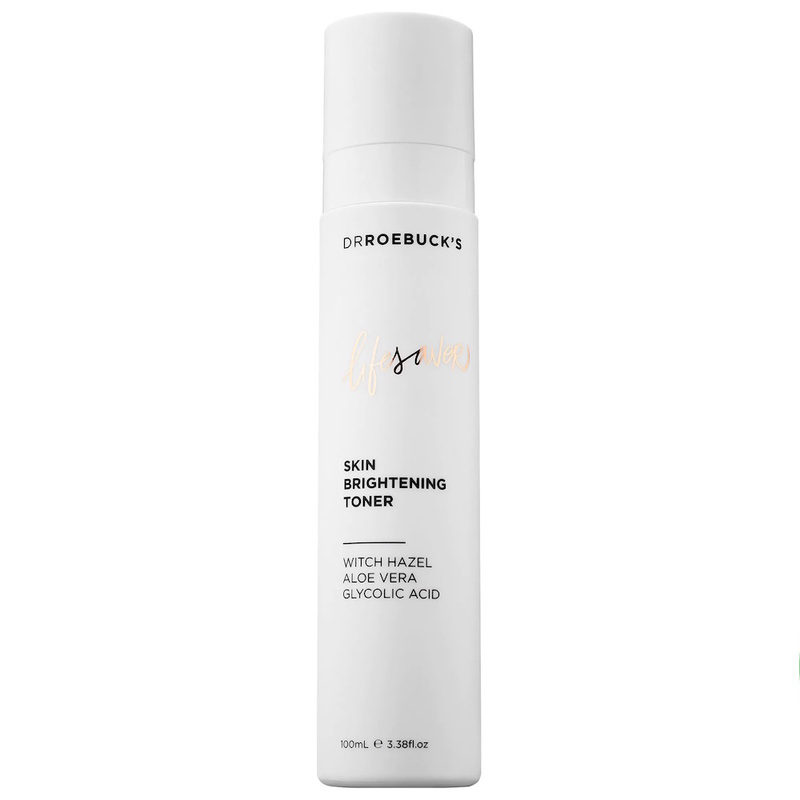 The nondrying toner harnesses the astringent properties of the former ingredient, resulting in a product that cleanses skin without stripping it. There's nothing overpowering or artificial about the scent, a smell as fresh as a garden thanks to the rose water plus rose oil and black rose. The nature-meets-technology treatment is designed for acne-prone and oily skin types and offers a multiaction approach. In 10 minutes, clay draws out impurities while other antibacterial and anti-inflammatory ingredients help balance skin. It's a great clay mask without excessive post-treatment tightness. This is one of the chicest and most compact acne fighters around. The clear solution helps stop pimples in their tracks with a blend of witch hazel, salicylic acid, glycolic acid, camphor and zinc sulfate. It's formulated for all skin types and can be dabbed on blackheads, enlarged pores and blemishes to minimize redness and irritation. 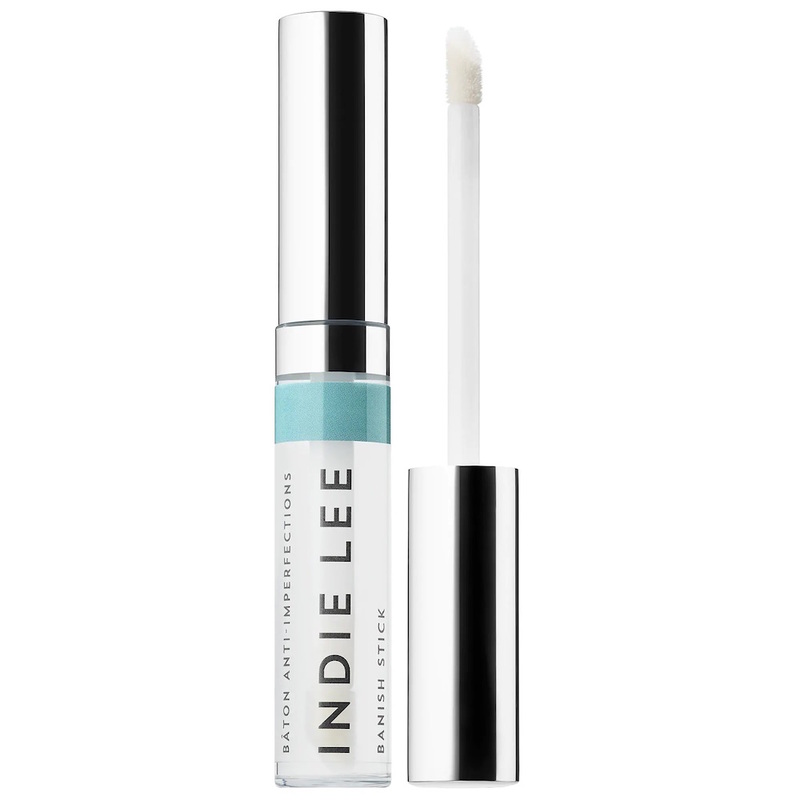 The Banish Stick will fit in the tiniest bag, making it easy to reapply throughout the day. Do bumps and ingrown hairs have a habit of popping up post-shave? 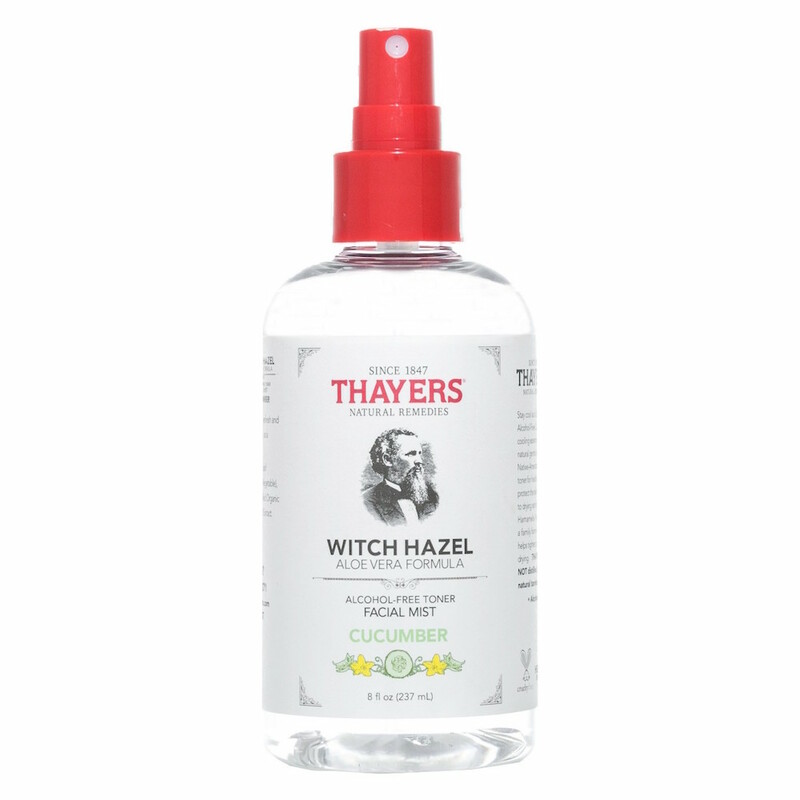 Witch hazel to the rescue. It reduces inflammation and discoloration while aloe vera moisturizes. 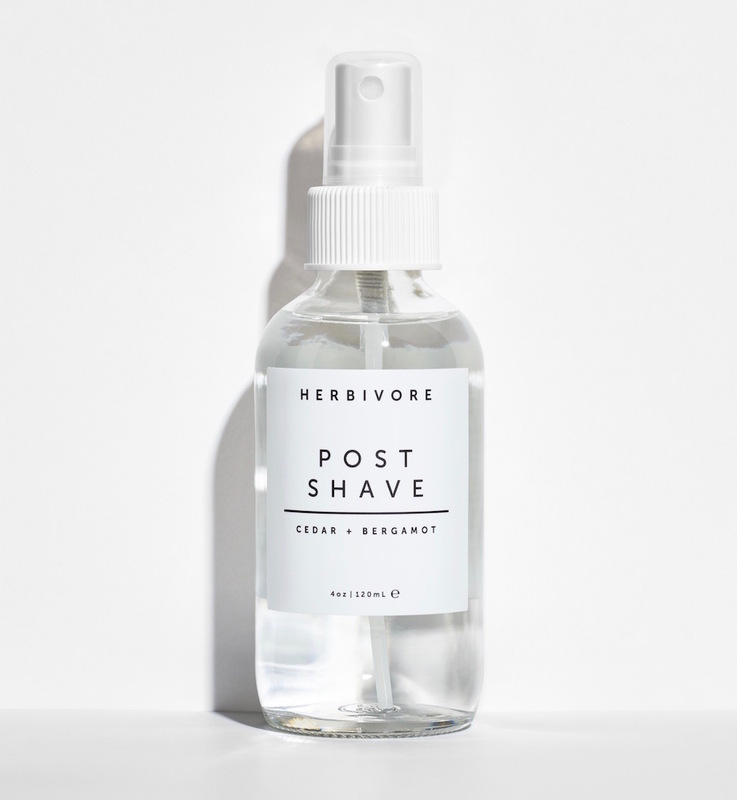 The alcohol- and cruelty-free product has the potential to change any post-shaving regimen. "Lifesaver" is a strong word, but it does apply to this antioxidant-rich toner. Natural AHAs, including organic witch hazel, grapefruit oil and aloe vera, tackle congested pores, redness, dullness and unevenness. The clean formula is suitable for all skin types, including sensitive. Try storing it in the fridge for an extra burst of freshness. The post Witch Hazel Is Set to Be the Next Skin Care Superstar appeared first on theFashionSpot.